People love their animals and for many, the most important relationships they will ever have are with their pets. In so many ways pets are just like people. They are thinking and feeling creatures who have unique personalities as well as good days and bad days. And just like people, they have their own horoscopes. Astrology is a great way understand your pet's' unique personality or what sort of day they're having. However, these aren't the only ways astrology can help. 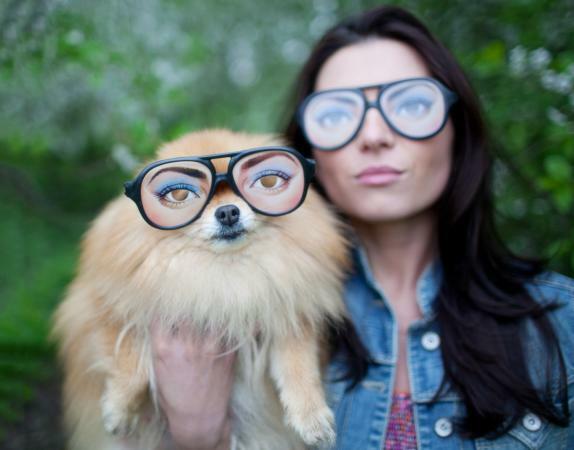 Astrology can give insight into how compatible you are with your pet, and what kind of pet is best for you. Luckily you can find all this information free online. As far as astrology is concerned pets are people and like people, each possesses the qualities and characteristics of the year, season, and day of its birth. Your pet's natal chart can be interpreted in the same way as yours, except you must "think pet" when reading it. Animals may not be able to talk, but they think and communicate (guided by Mercury). They have a natural temperament (guided by the Moon), way of acting and defending themselves (Mars), and of showing affection (Venus). They also have their own joys (Jupiter), limitations (Saturn), sensitivities (Neptune), eccentricities (Uranus), and fears (Pluto). Just as with humans, the sign placements of all the planets and the planetary aspects add layers of meaning that tell you a lot about your special friend. What Makes Your Pet's Sun Shine? However, if you just want to take a quick look at what makes your pet tick related to its Sun sign, many websites can clue you in. Some of the best are listed below. At Astrology Weekly, The 12 Pets of the Zodiac offers the pros and cons of each sun sign for pets in general, as well as for cats and dogs specifically. The Psychic Library's Pet Zodiac Signs gives a brief rundown on what you can expect of any pet you might have. Lifescript takes a fun look at what makes your pet unique in Pet Astrology: Are You and Your Pet Compatible. PetPlace, What's Your Dog's Sign? will tell you how to find your pet's birthday and traits, as well as other interesting topics related to pet astrology. This includes what role the Moon sign and the different planets play in your pet's life. What Kind of Day Is Your Pet Having? The movements in the sky affect your pets just like they do you and knowing what to expect from your pet on any given day can certainly make for a happier relationship. You can find free weekly horoscopes for your pet at Hororoscope.com. These can prepare you for changes in your pet's behavior by cueing you to their weekly ups and downs. Are You and Your Pet Compatible? There are many places online where you can compare Sun sign and find out how compatible you are with another person. However, these can also be used to find out how compatible you are with your pet, or for finding out how compatible two pets will be with one another. Just remember to "think pet" when checking out the resources below. The combinations listed in Personality Traits of Compatible Zodiac Signs have the potential for a natural, unguarded, and friendly relationship. Compatible Astrology looks at the 144 combinations of the astrological sun signs and rates them in several areas. Just click Compatibility at the top of the page, select your sun sign from the drop-down, and think pet. Astrology.com's Love Compatibility tells you a bit about yourself, your furry friend, and then the pros and cons of your relationship. Just select your sun sign's icon and then the icon for your pet's sun sign and read on. 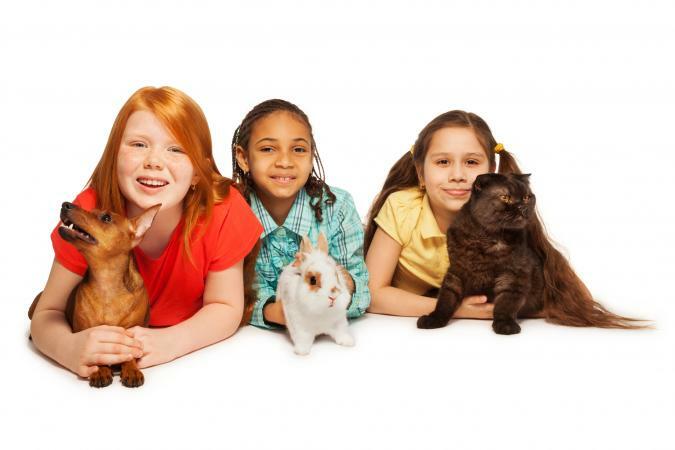 Thinking about getting a pet and unsure about what sort of pet is right for you? The sites below can help with that. What pet are you the most compatible with? Astrology Answers has the answer to that in Pet Compatibility. Just click on your Sun sign's icon to find out what pet is right for you. John Hayes Traditional Astrology offers an Astrology Pet Guide based on the 6th house of your horoscope. The 6th house is the section of the horoscope that, among other things, is about small animals. Analyzing this area of your horoscope can help you decide your most suitable pet. Just one caveat here, you'll need to have your birth chart based on date, time, and location to determine what your 6th house says. The breed of dog you choose is also important. So just for fun and to help you choose the right breed for you enjoy, try this Sun Signs by Dog Breeds slide show. In astrology, timing is everything, so planning ahead is great advice. 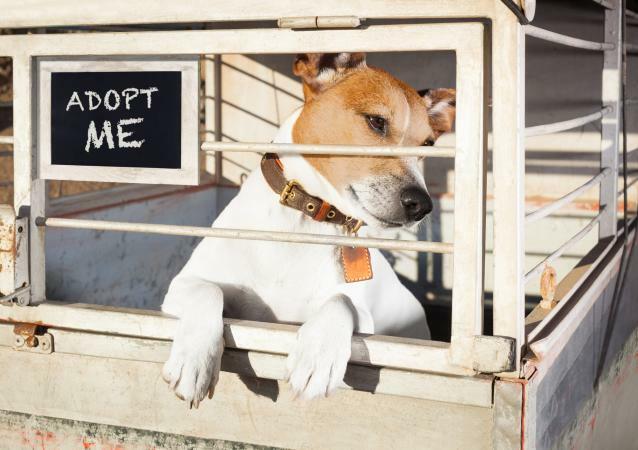 When is the best time to buy or adopt a new pet? Electional astrology can answer that question. Of course, you'll likely need an astrologer who is trained in this traditional form of astrology. Still, a pet is a huge commitment, so making sure the time is right will be well worth the time, money, and effort. One of the happiest and most enriching moments in your life just might be when you bring your new friend home. A pet can stimulate good moods and happy moments, reduce your sense of lonelinessm and help you to increase your social activities. They can be a source of never-ending joy and laughter as they dazzle you with their tricks and unique personality. Whatever animal you choose will not only be a great friend, it will also be your long-term companion. So, take the necessary time to discover the right pet for you and if you already have a pet, check out all the resources listed to find out what makes your pet tick, and what you can do to make your relationship the best it can be.